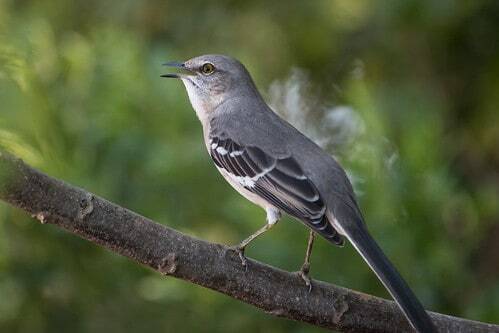 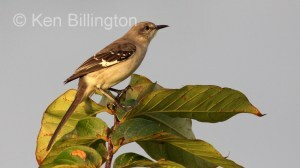 The Northern Mockingbird, Mimus polyglottos, is the only mockingbird commonly found in North America. 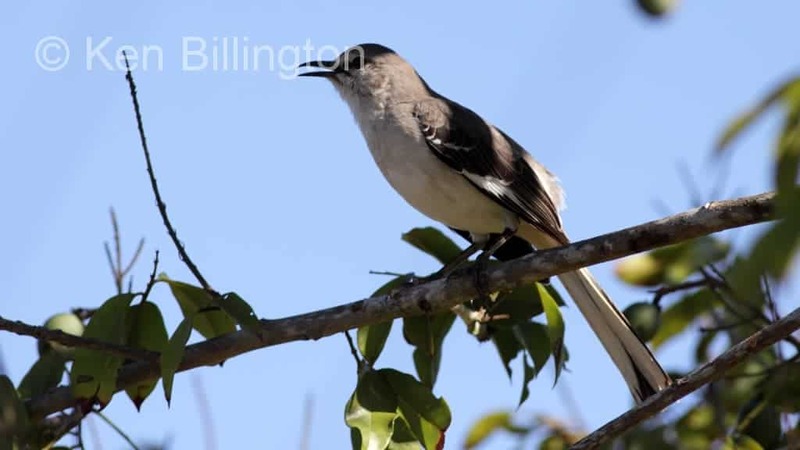 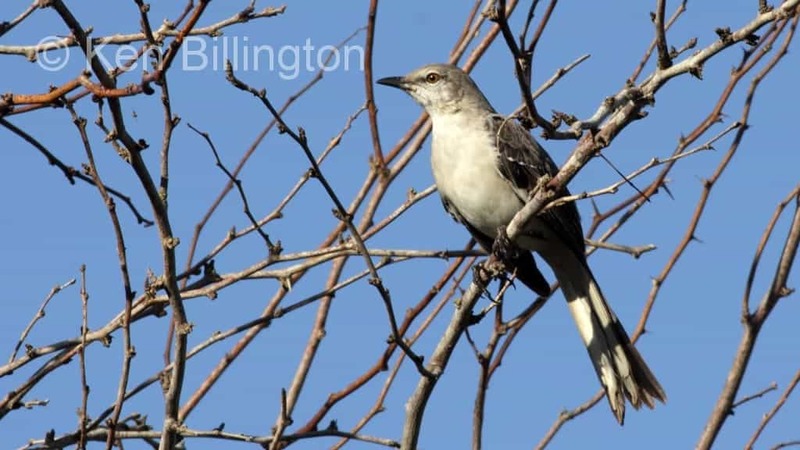 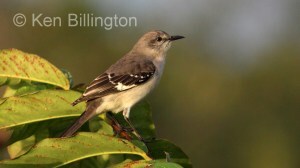 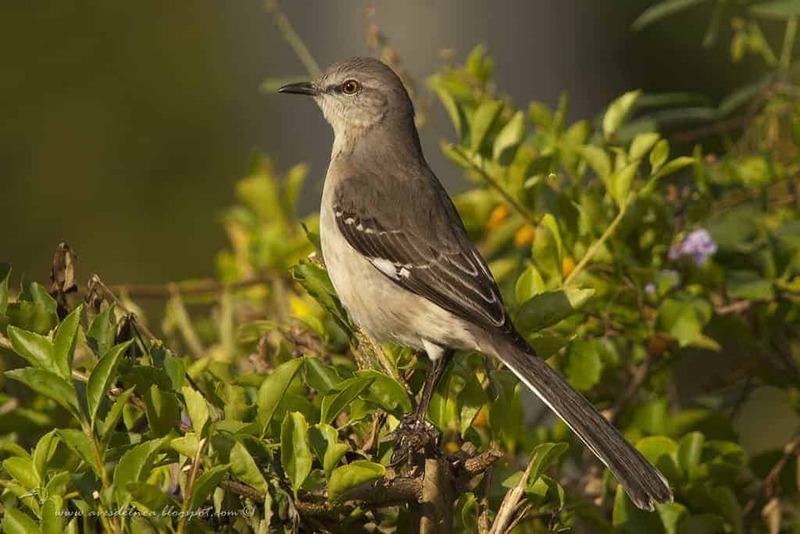 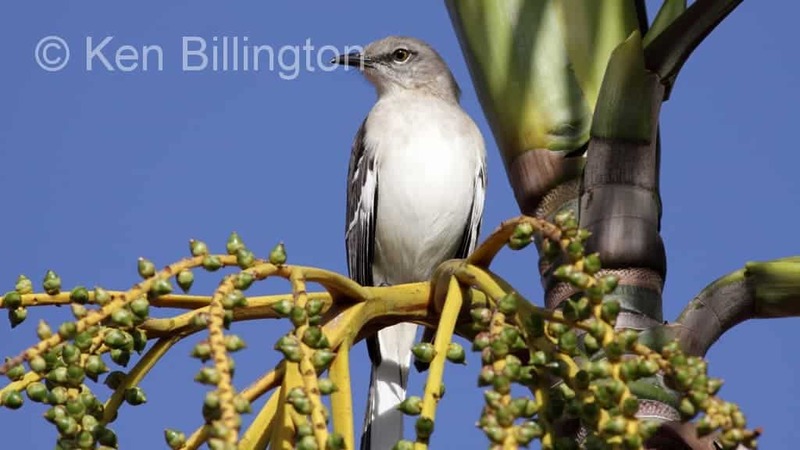 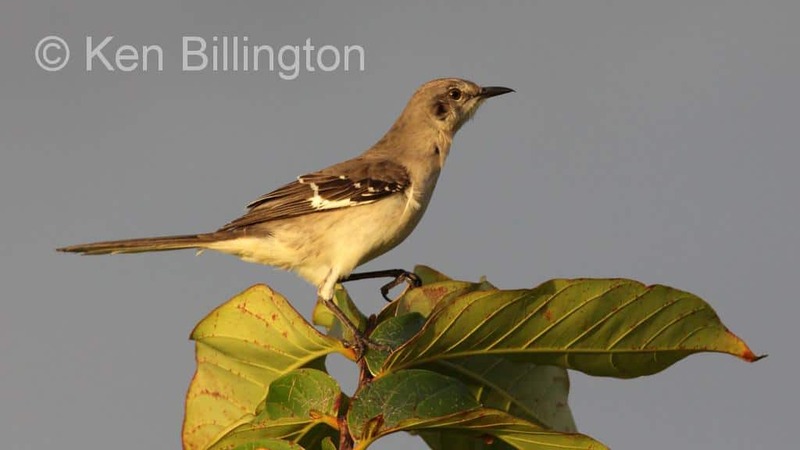 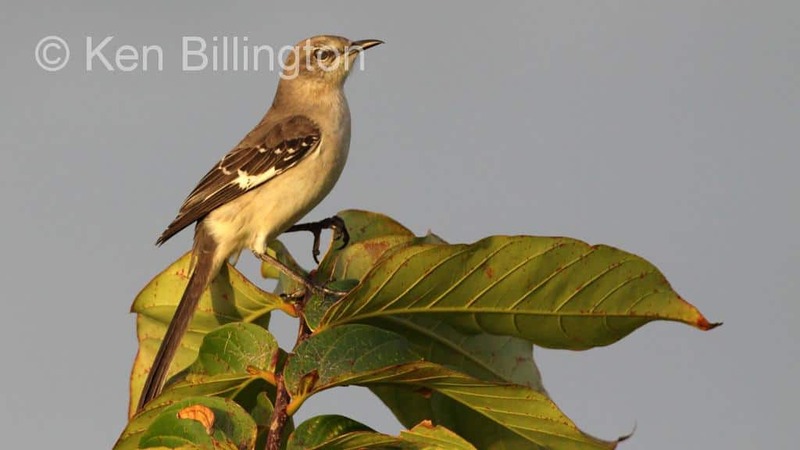 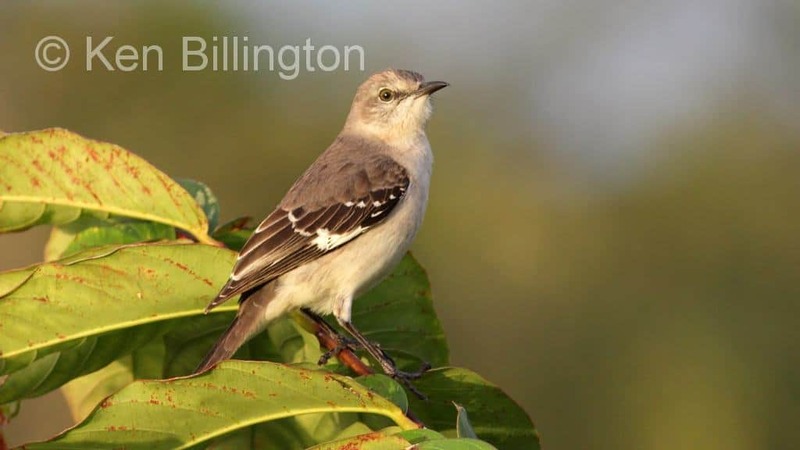 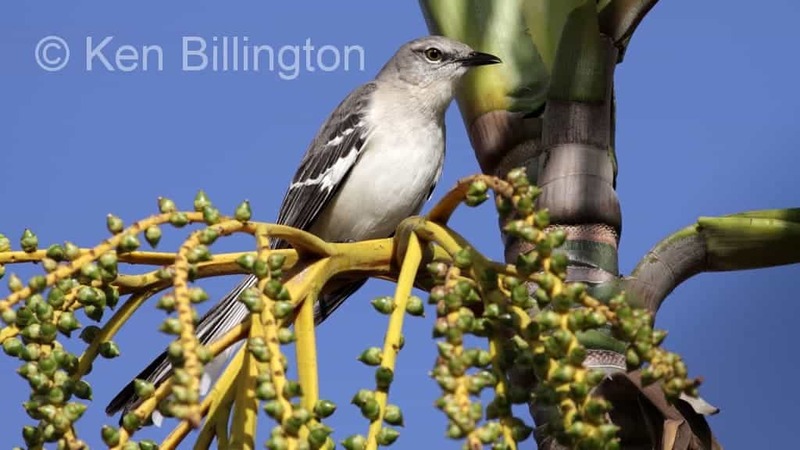 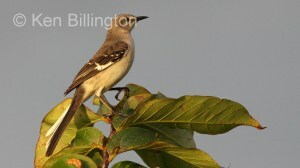 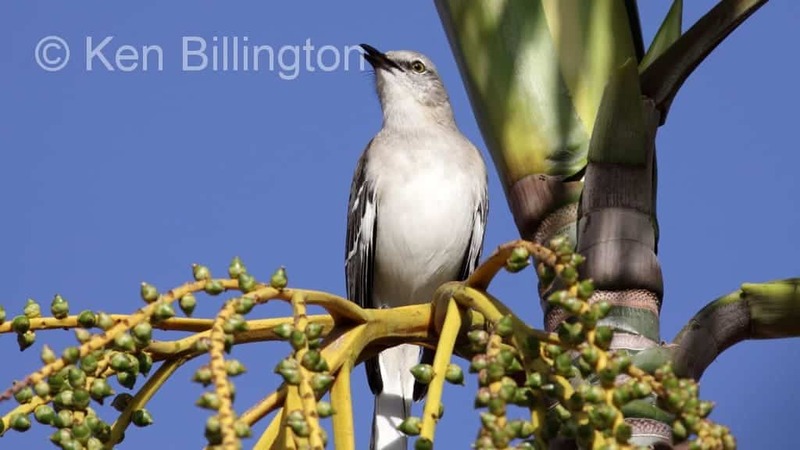 The Northern Mockingbird breeds in southeastern Canada, the United States, northern Mexico, the Bahamas, the Cayman Islands and the Greater Antilles. 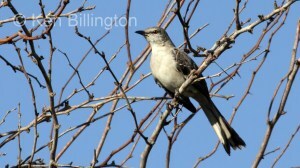 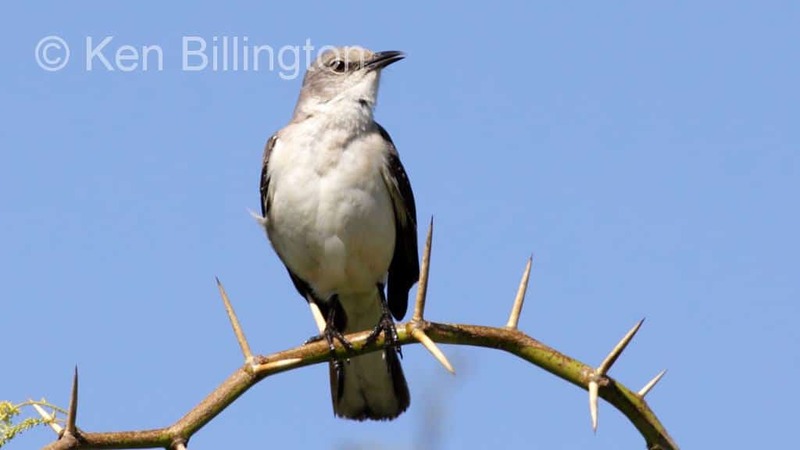 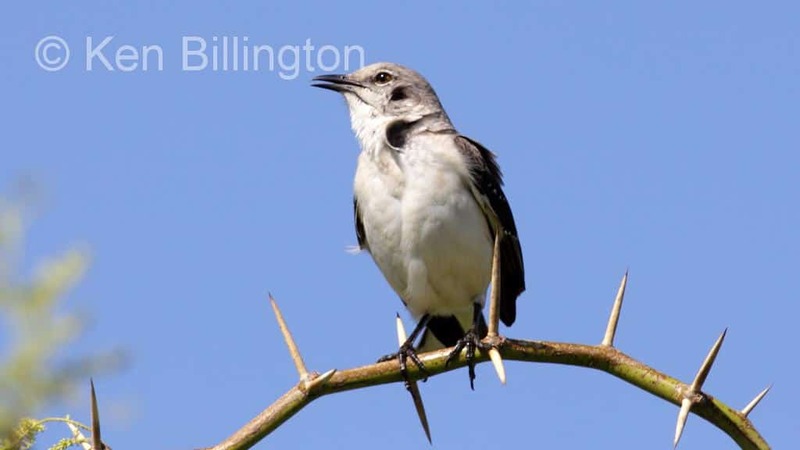 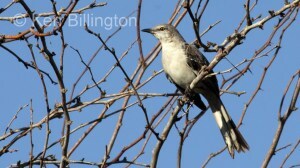 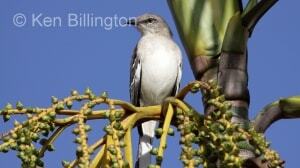 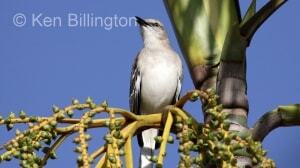 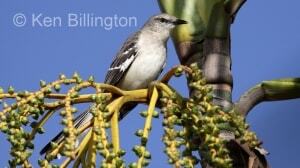 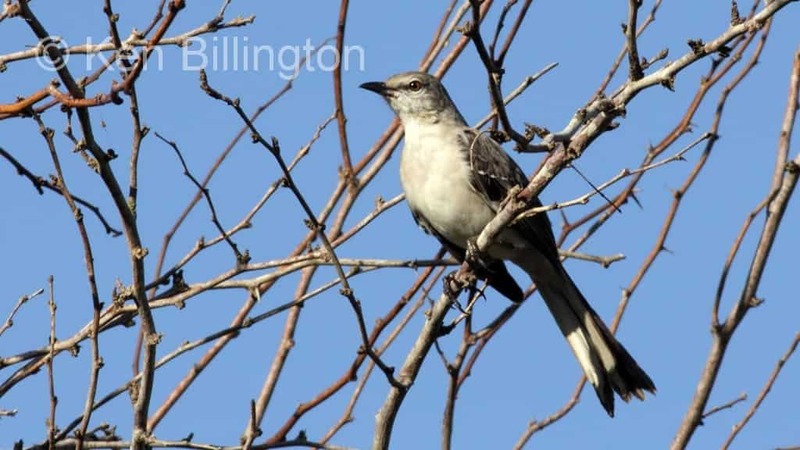 It is replaced further south by its closest living relative, the Tropical Mockingbird. 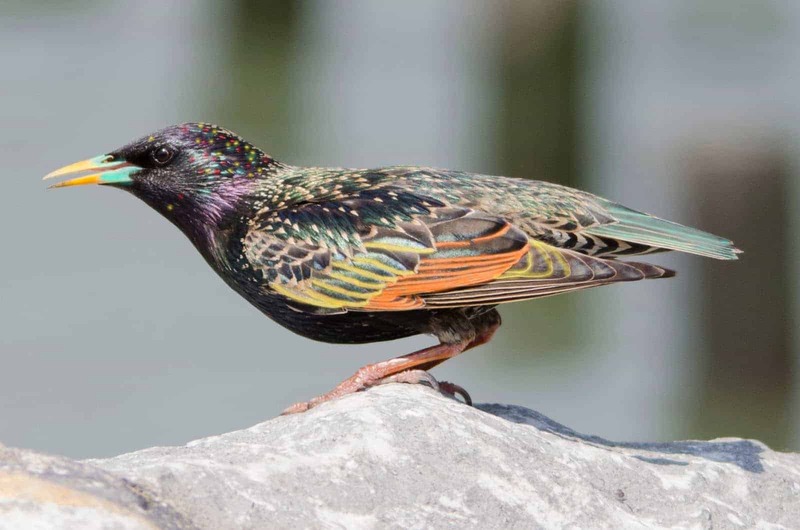 This bird is mainly a permanent resident, but northern birds may move south during harsh weather. 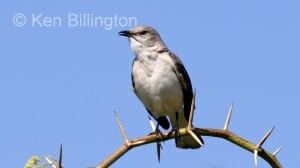 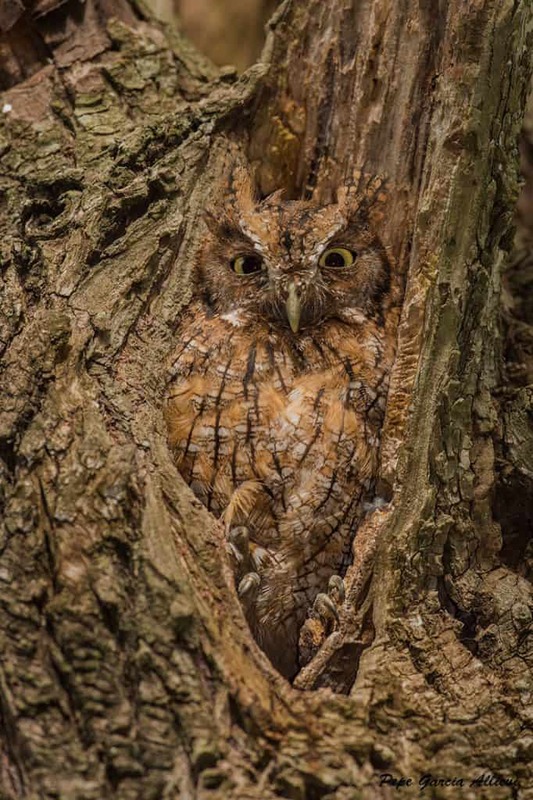 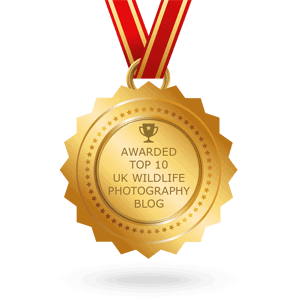 This species has occurred in Europe as an extreme rarity.